I hope the cold weather and autumn melancholy will not stop you from enjoying the long-awaited release of Netpeak Spider on Mac OS. It's time to make a cup of flavoured tea or cocoa, wrap yourself in a warm blanket and try our crawler on the Mac OS. And by the way, there is a free trial until November 17th, 2017 inclusive for all users. Our team has been working on this tool for a long time, and we are really hoping that you will like it! 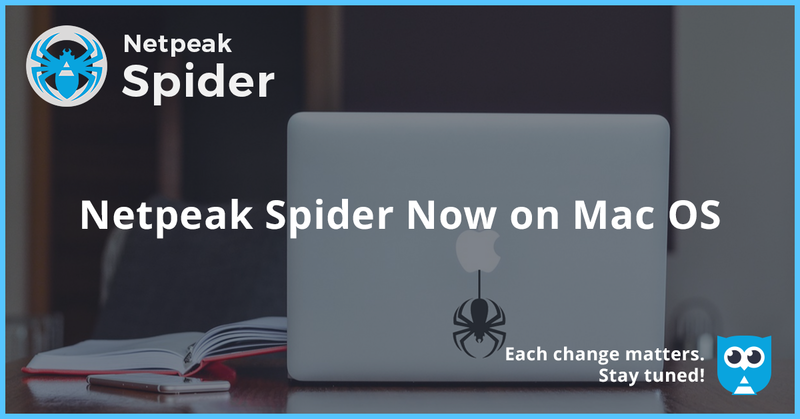 We've also prepared a detailed post for you to describe the functions of Netpeak Spider on Mac OS and the main differences between this version and a Windows version familiar to some of our users. Check 50+ key on-page SEO parameters. 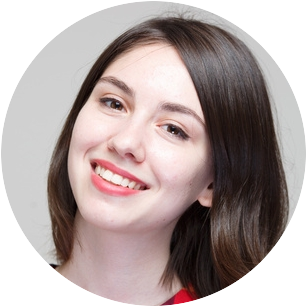 Spot 60+ issues of your website optimization: broken links, duplicate pages, title, meta description, h1 headers, etc. Analyze all incoming and outgoing internal links. Viewing page source and HTTP headers. Generate sitemaps: XML, Image and HTML. Crawling the list of URLs, entire website and directory. Custom search of source code/text according to the 4 types of search. Overview panel for fast SEO audit. Export and save all results to CSV. Your feedback is really valuable for us! Netpeak Software — next generation of SEO tools. Don't see pictures? Click here. Want to leave Keira without a job? Unsubscribe.